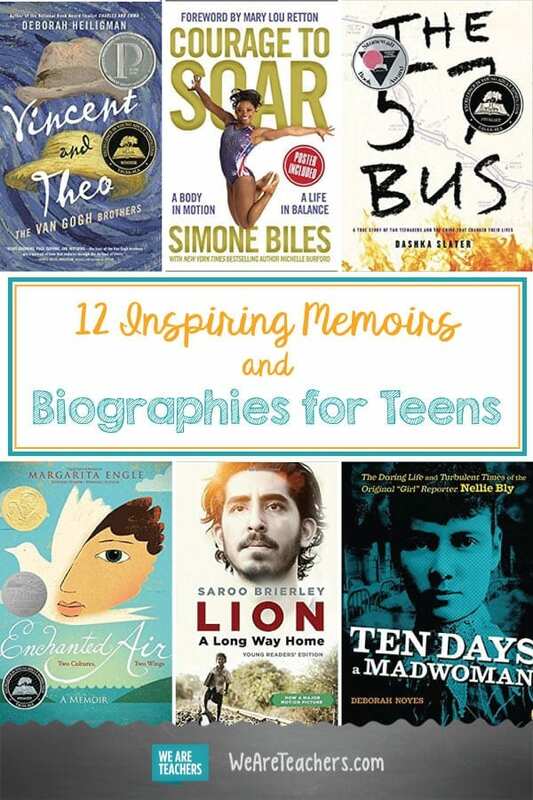 Looking for biographies and memoirs for teens? We got you. 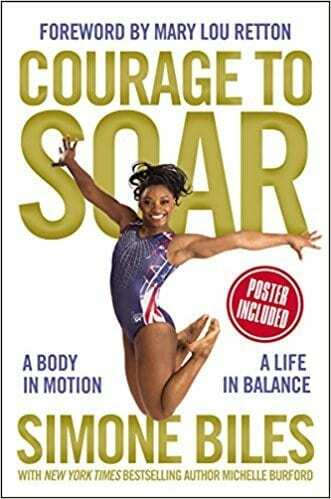 We love handing over an excellent biography or memoir to the young adult readers we know. There’s no better way to help them connect with history and take a walk in someone else’s shoes. 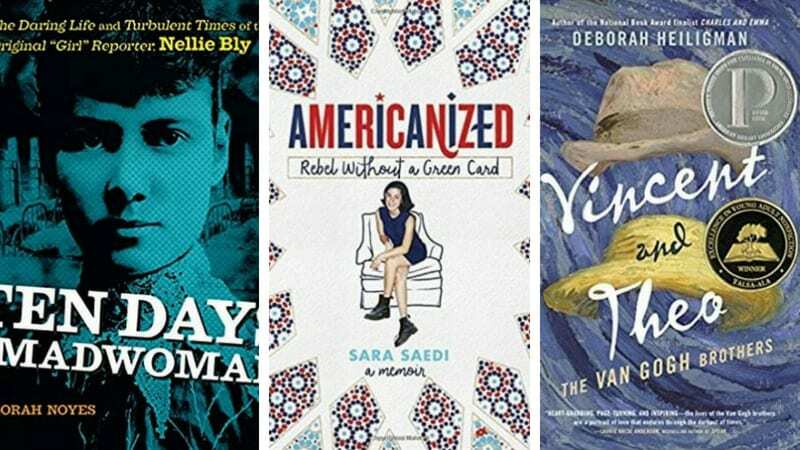 Here are some of our favorite recent memoirs and biographies for teens. 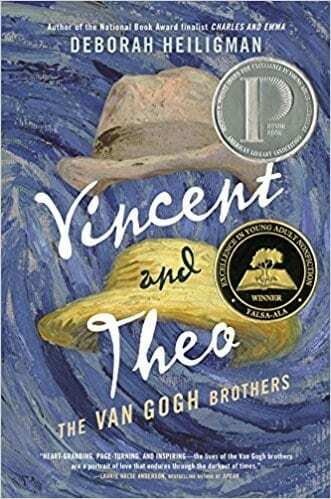 Heiligman chronicles the amazing and eccentric lives of the Van Gogh brothers, their relationship with each other, and their work. 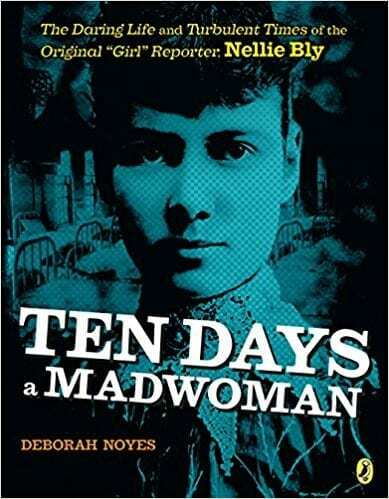 Known for her groundbreaking work exposing the mistreatment of patients in an asylum, Nellie Bly did not let the traditional expectations of female reporters stop her from becoming a pioneering journalist. 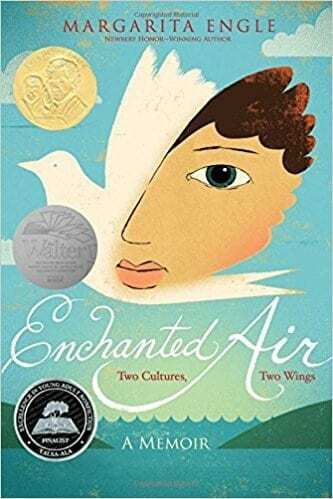 Written in verse, Engle shares the tension of living between two worlds, Cuba and Los Angeles. 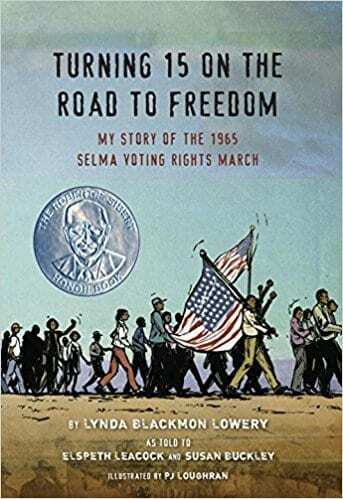 Lowery shares her experience as the youngest marcher fighting for civil rights alongside Dr. Martin Luther King, Jr.
Gymnast Simone Biles shares her personal journey from foster care to Olympic gold medalist. 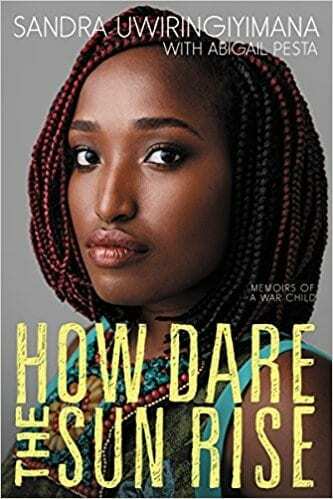 After witnessing the murders of her mother and younger sister, Sandra Uwiringiyimana escaped a refugee camp in the Congo and immigrated to America. She survived and healed through art and activism. 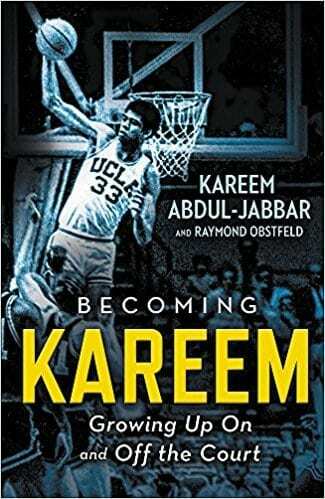 Abdul-Jabbar shares how he overcame setbacks and difficulties to become a leader on and off the court. 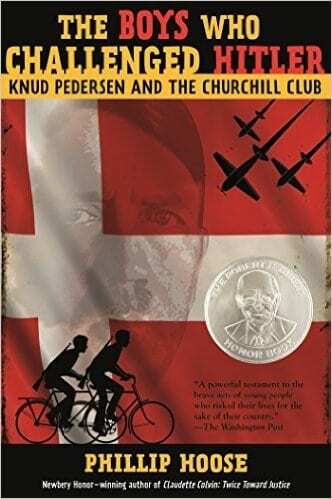 The Boys Who Challenged Hitler chronicles the life of Knud Pedersen and his classmates whose efforts to sabotage Hitler lead to the Danish resistance. 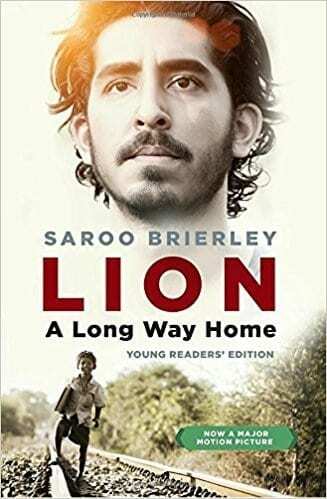 Lost on a train at age five, homeless, and then placed in an orphanage, Brierley shares the story of how he spent years wondering about his life, searching for his home, and finally finding it. 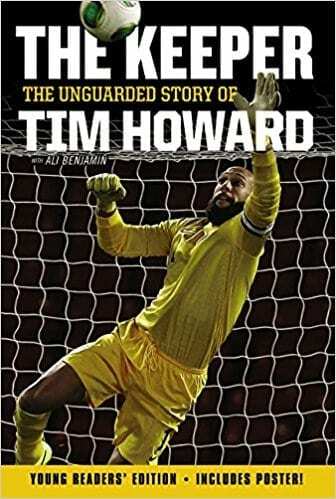 Diagnosed with Tourette’s Syndrome, Tim Howard shares the encouraging story of his childhood, long soccer career, and sudden success. 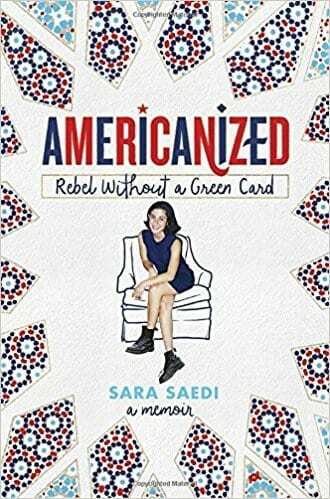 Saedi recounts her childhood as an undocumented Iranian living in America. The lives of two teens from very different neighborhoods are forever changed and bound together by a horrific crime. 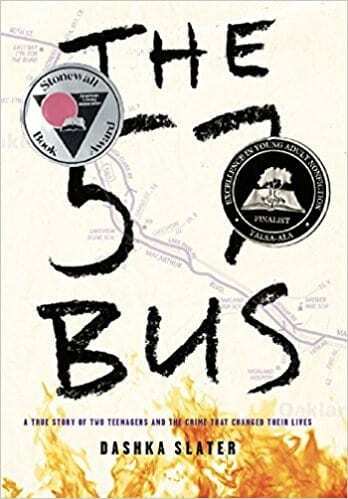 What are your favorite biographies for teens? Come and share in our WeAreTeachers Helplinegroup on Facebook. Plus, some of our favorite high school reading lists. Maegen Rose is a school librarian in New York.